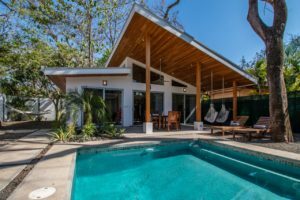 Welcome to nosararealestate.com, the best site to view all of the top real estate listings for the Beaches Of Nosara, Costa Rica – including Section A, Section B, Section C, Section D, Section E, Section F, Section EE, Section G, Section H, Section I, Section J, Section K, Section L, Section R, Guiones Beach Club, Areas North – Nosara, Ostional, San Juanillo & Marbella, Areas East – Nosara, San Juan Areas South -South Guiones, Garza, Esperanza Real Estate. Why Nosara? 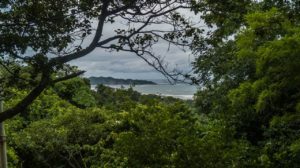 Nosara is an indescribably gorgeous coastal area along the Pacific Ocean in the northern part of Costa Rica. The jungle carries every shade of green to the water’s edge meeting black, white, and even pink sand beaches. Known as the yoga capital of Central America, Nosara has been the recipient of some rather prestigious awards. In November 2013, Nosara was named one of the “World’s Coolest Beach Towns” by Travel and Leisure. 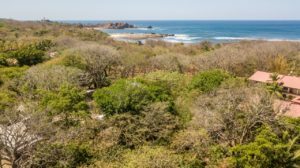 Earlier in 2013, TripAdvisor, through the “Traveler’s Choice Awards,” placed Nosara in 4th place for the “Top Ten Beaches in Central America.” In July of 2012, Nosara was named in the “World’s 20 Best Surf Towns” by the National Geographic. We could go on and on in an attempt to describe how living in such a magical place is, but in reality it is simply something you have to experience while achieving the ultimate perception of bliss. 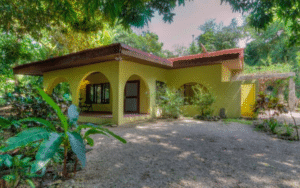 We have some of the best listings of Costa Rica Real Estate available! 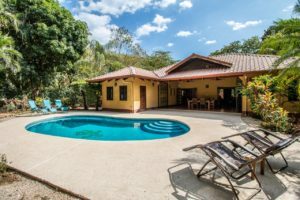 Wether it’s Costa Rica Investment Real Estate, Costa Rica Real Estate for sale, or Costa Rica Real Estate for rent; we have it all!